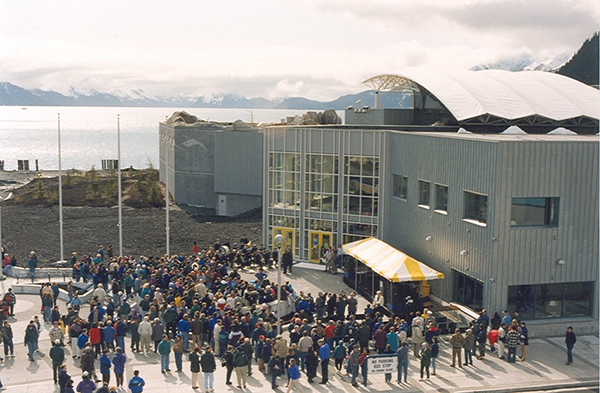 The concept of the Alaska SeaLife Center began over 25 years ago, with the initial vision by Seward community leaders to enhance the existing University of Alaska's Seward Marine Center research facilities. Members of both the local and scientific communities identified a need and expressed their support for an expanded research and public education facility in Seward. The concept remained a dream for years with periodic efforts to lobby the University and the Alaska Legislature for funding. On March 24, 1989, the supertanker Exxon Valdez spilled 11 million gallons of oil into Prince William Sound, damaging nearly 1,500 miles of Alaska's pristine shoreline and causing widespread harm to the region's wildlife, economy, and ecosystems. Thousands of marine birds, mammals, and fish were destroyed in the days and weeks following the spill. 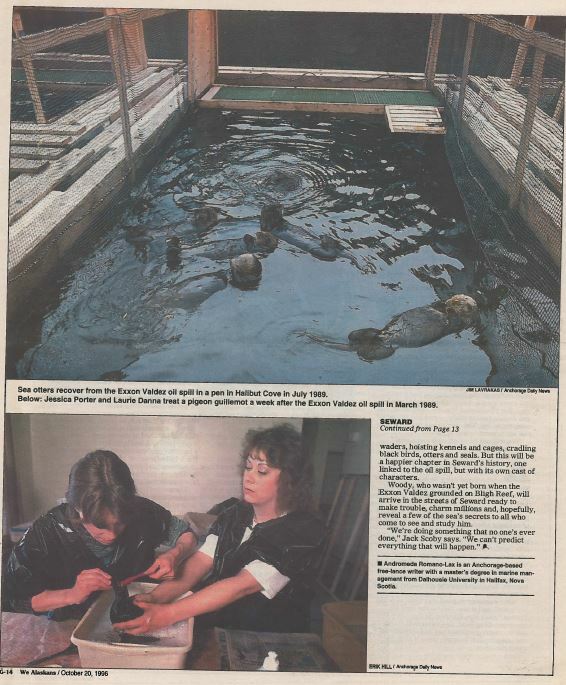 The Exxon Valdez disaster drew dramatic attention to the need for improved facilities to treat injured wildlife, as well as to enhance Alaska's collective research infrastructure. In particular, the disaster brought to light the lack of reliable baseline information on the affected animals and their habitat before the spill. This greatly hindered the capability of scientists to understand the extent of damages and the recovery process. In light of the potential long-term effects of the Exxon Valdez oil spill, scientists identified a need to establish the capability to conduct research and monitoring on a long-term basis. 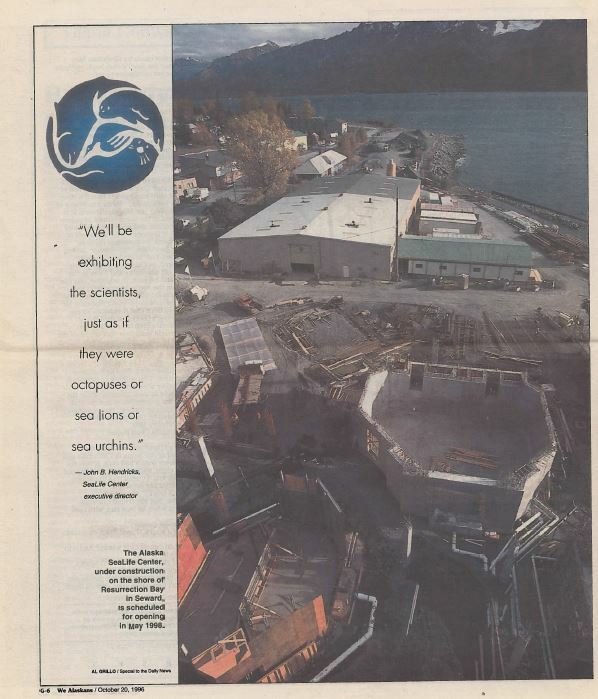 In February 1990, responding to the needs brought to light by EVOS, a group of concerned citizens and researchers formed the Seward Association for the Advancement of Marine Science (SAAMS), a 501(c)(3) non-profit corporation for "educational, social, and cultural purposes including marine research, public education, and providing education and scientific programs." 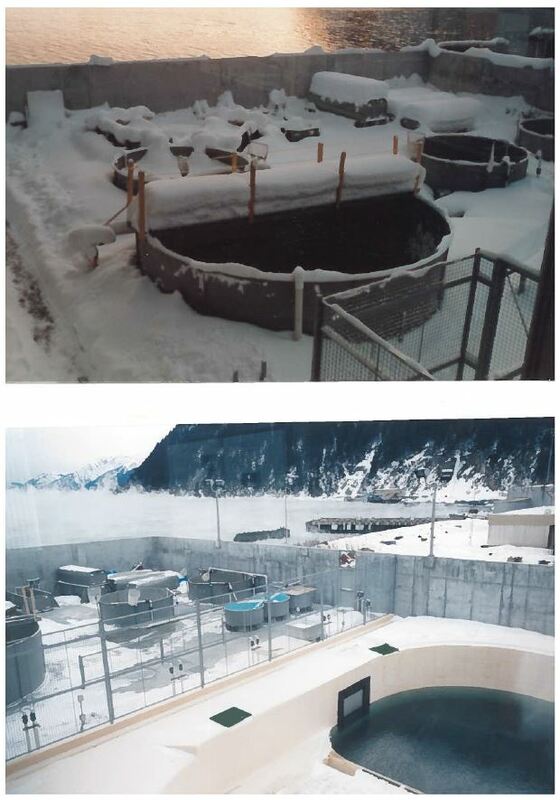 The goal of SAAMS is to create a world-class marine research, wildlife rehabilitation, and public education institution adjacent to the existing University of Alaska Seward Marine Center on Resurrection Bay in Seward, Alaska. 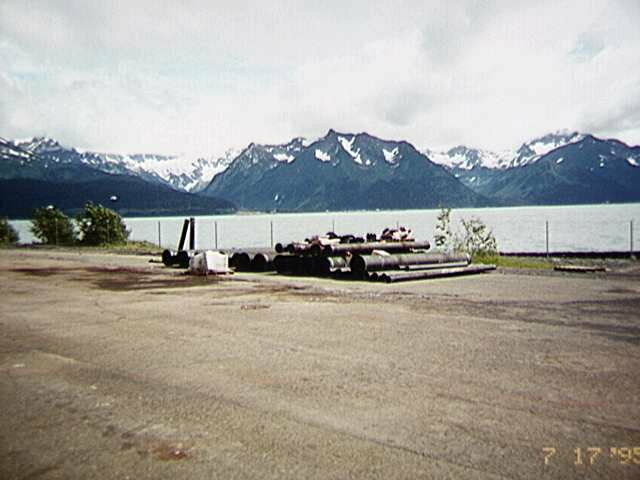 That goal advanced by the completion of the Alaska SeaLife Center in 1998. 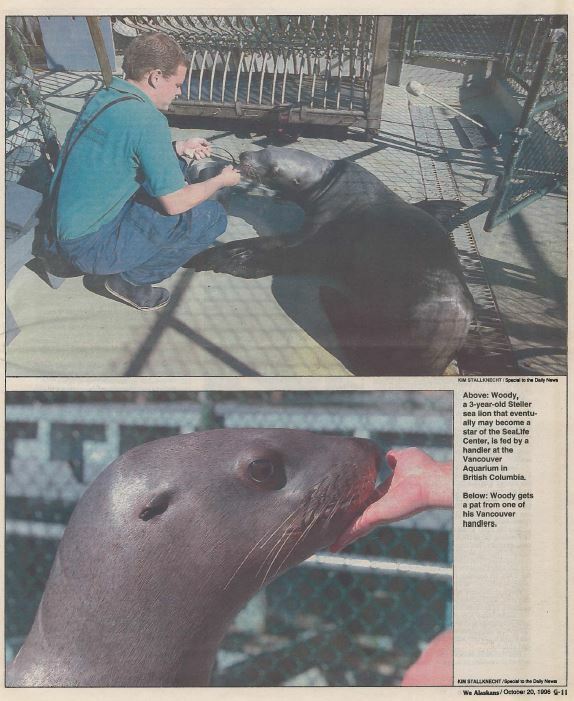 In 1993, the Alaska Legislature appropriated $12.5 million from the EVOS criminal settlement funds as a state grant to the City of Seward to develop the Alaska SeaLife Center as a "marine mammal rehabilitation center and as a center for education and research related to the natural resources injured by EVOS." The City of Seward entered into an agreement under which SAAMS agreed to assume all obligations and responsibilities of the City with respect to administering the State Grant. Following receipt of the first installment of the State Grant funds, SAAMS requested additional funding from the EVOS Trustee Council, the governing body for the EVOS Civil Settlement funds. In November 1994, the Trustee Council authorized $24.956 million to support the development of research facilities at the Center. 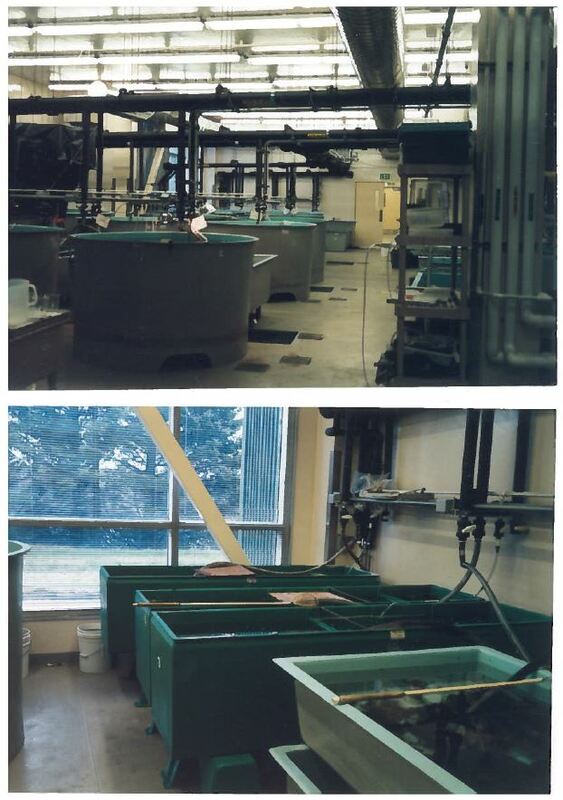 The Trustee Council subsequently appropriated an additional $1.247 million for a fish pass and research equipment enhancements at the Center. 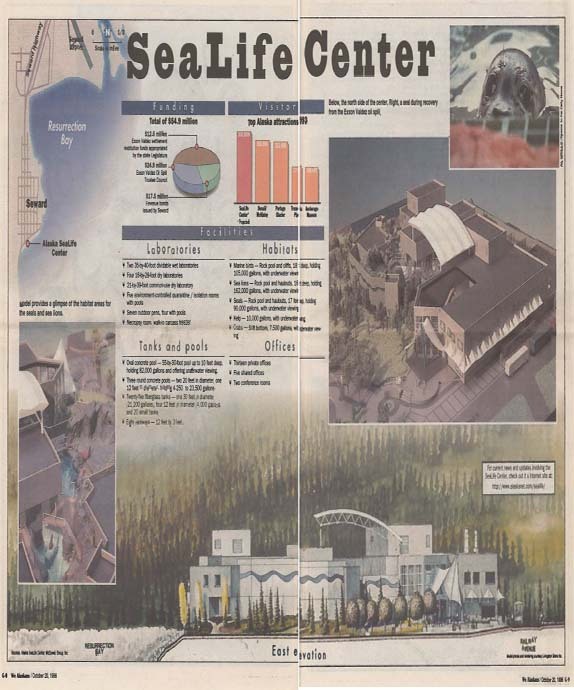 In May 1996, the City of Seward issued $1.75 million in Revenue Bonds to finance $13 million of the cost of constructing the Alaska SeaLife Center. These bonds were retired in March 2001, utilizing a $14 million appropriation to the Center authorized by U.S. Senator Ted Stevens. Finally, a private fundraising campaign raised approximately $6 million for the start-up of the Center. Over $1 million of the campaign was raised within Seward, a town with 3,000 residents. 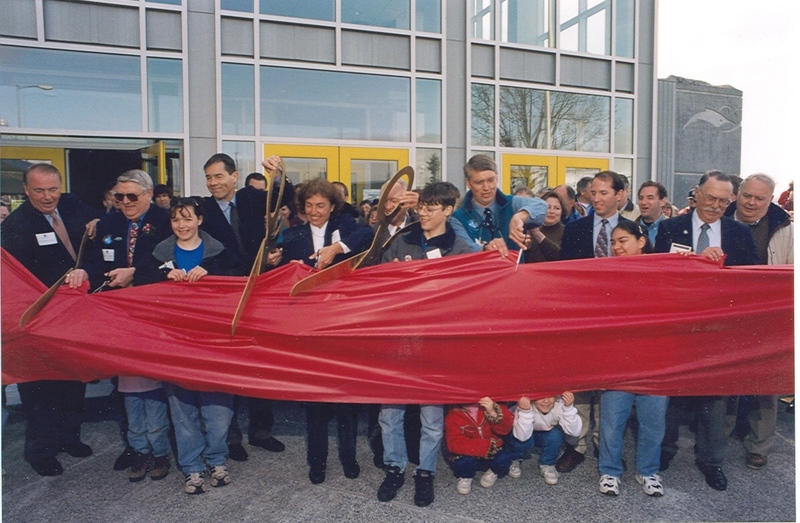 Ground breaking for the Center took place in May 1995. 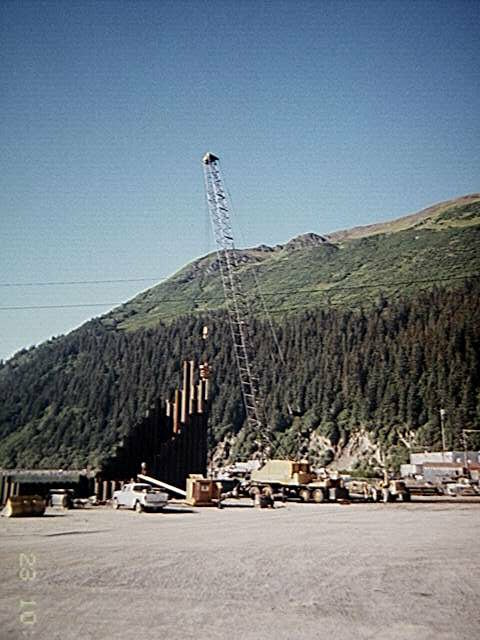 This was followed by Phase I construction which consisted of site preparations, utility relocations, sheet pile cofferdam and breakwater installation, and construction of the seawater intake and outfall reservoirs and lines. The Phase I contract was completed on time in December 1995. 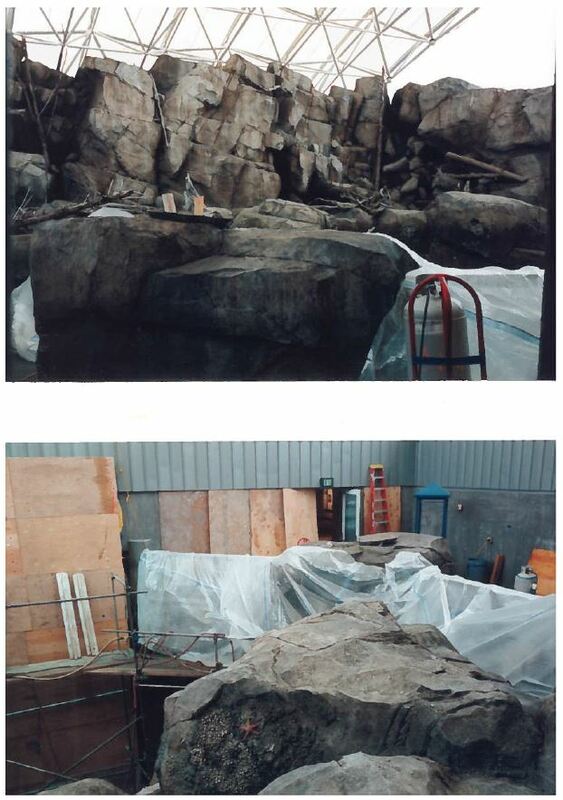 Phase II construction commenced in June 1996, and consisted of the main building, life support systems, laboratories, animal habitats, exhibits, and landscaping. Grand Opening occurred on May 2, 1998. With a mission of bringing visitors in close contact with cutting-edge marine research, the Center’s design includes a public aquarium with exhibit tanks for displaying research animals as well as other North Pacific mammals, birds, fish, and invertebrates. The facility also features a full veterinary suite with quarantine pools for orphaned, diseased, or injured wild animals brought to the Center for rehabilitation, and for resident animals that need medical treatment. 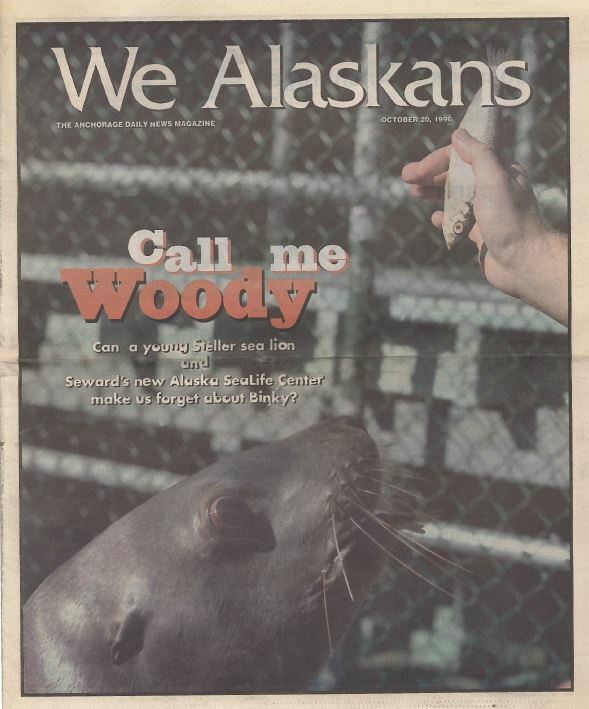 The Alaska SeaLife Center will continue its focus on marine research. 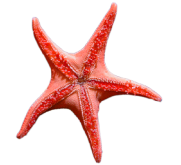 As our world, and more specifically the North Pacific, faces dramatic changes caused by environmental factors and human components, the Alaska SeaLife Center will continue to be instrumental in understanding and developing ways to maintain marine ecosystems.